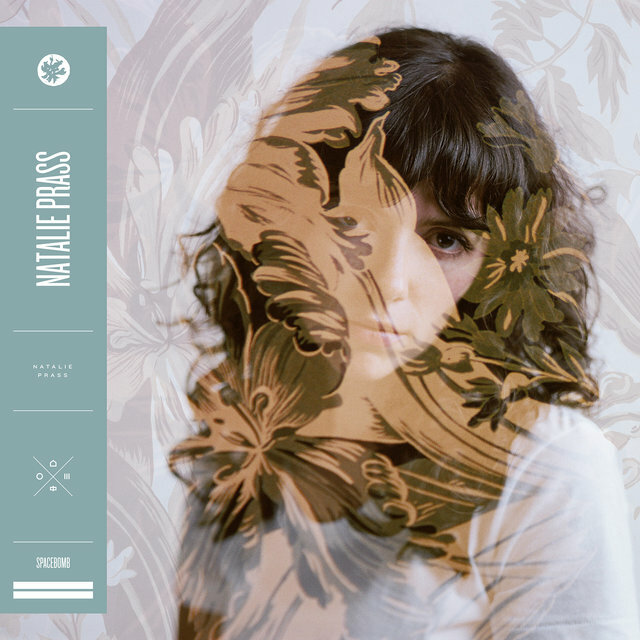 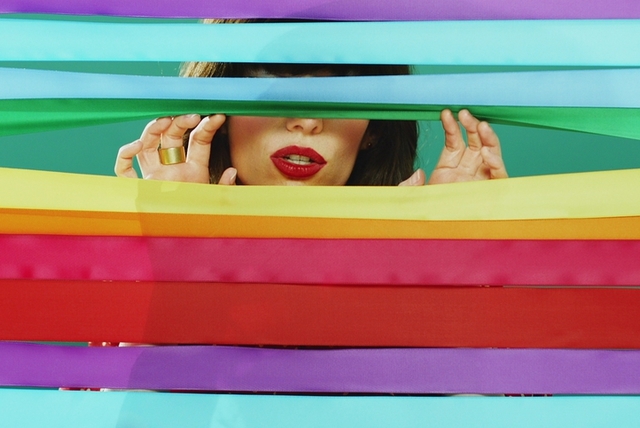 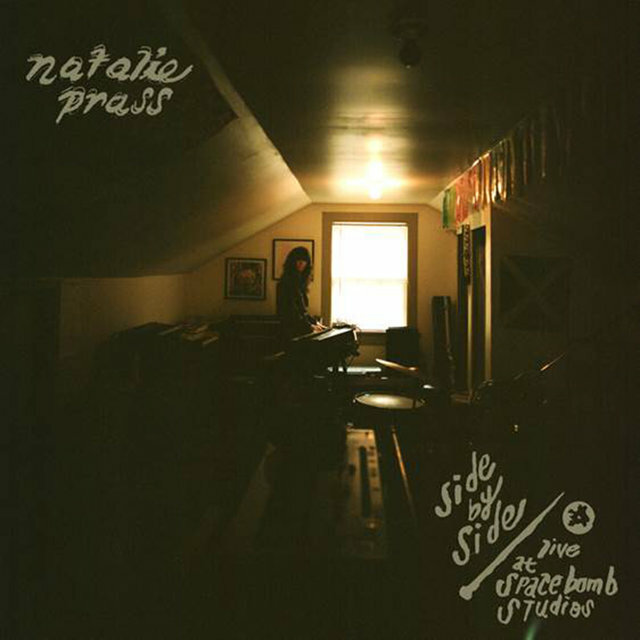 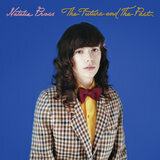 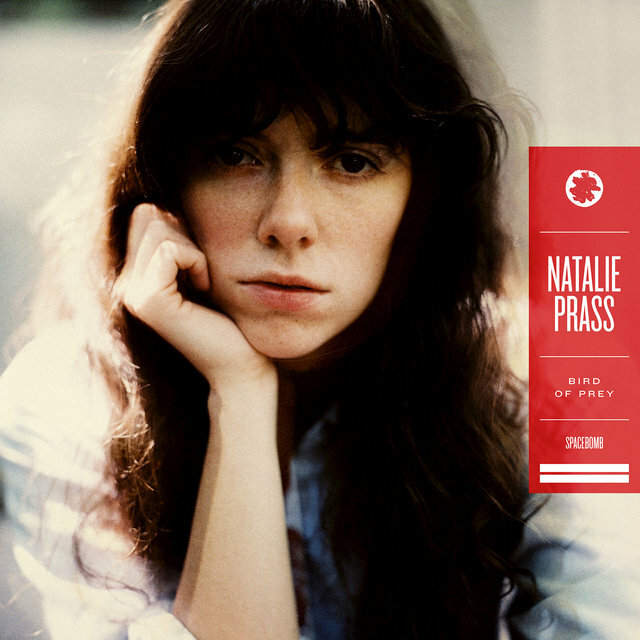 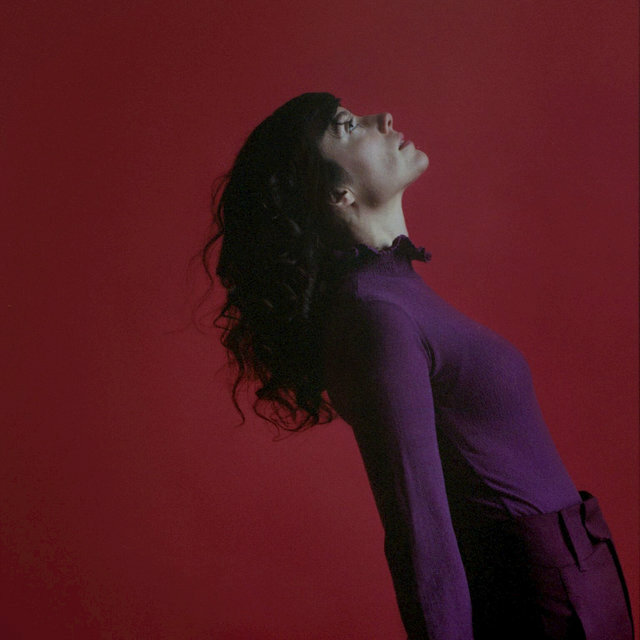 Natalie Prass (born March 15, 1986) is an American singer-songwriter from Richmond, Virginia. 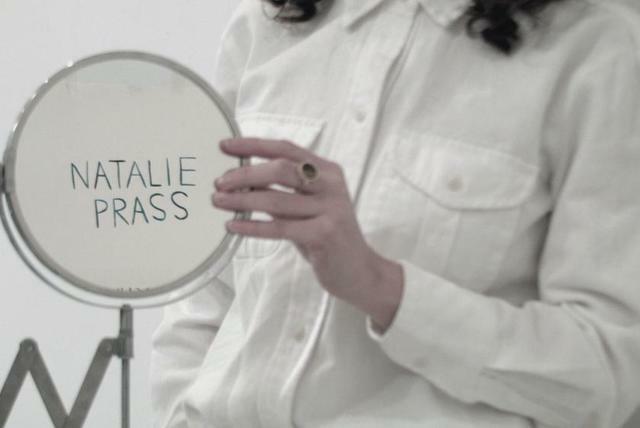 Prass grew up in the Tidewater region in Virginia, and went to the Berklee College of Music for one year. 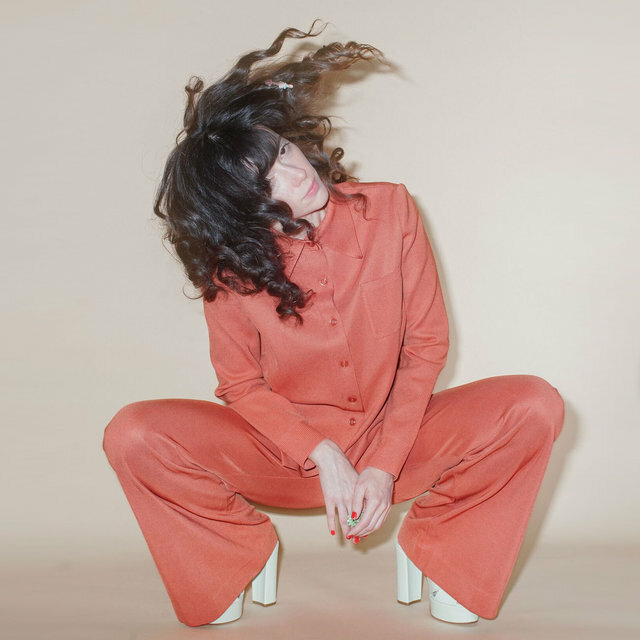 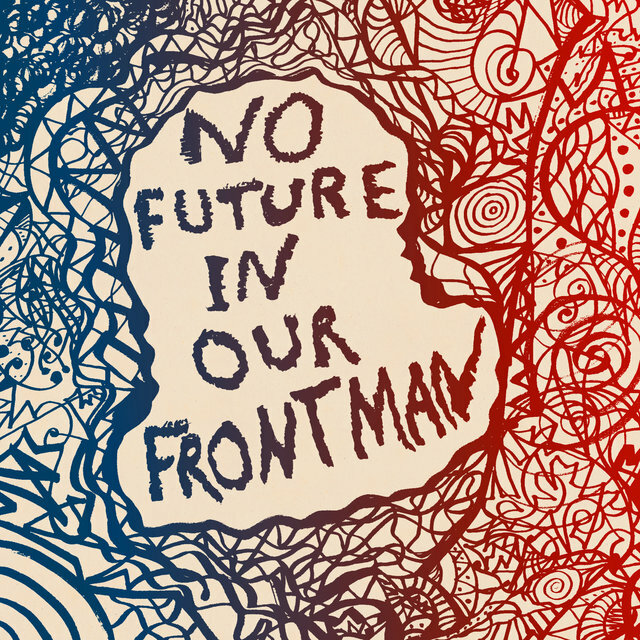 After auditioning with a video demo recorded on her iPhone, she started her career as a keyboardist for Jenny Lewis. 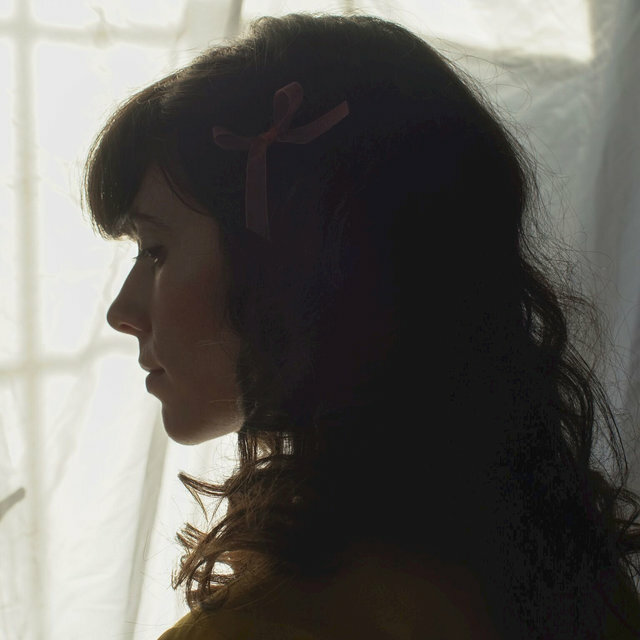 In September 2006 she moved to Nashville. 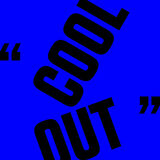 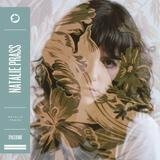 On January 27, 2015, Prass released her eponymous debut album on Columbia Records & Spacebomb Records.It was recognized as one of the Best New Albums by music review website Pitchfork. The album was produced by Matthew E. White and Trey Pollard at Spacebomb Records in Richmond, Virginia.